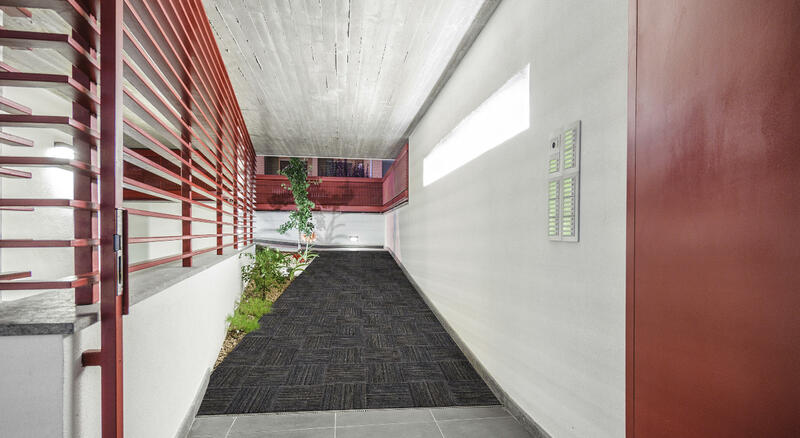 Durable and environmentally friendly floor manufactured from recycled tires. Anti-slip flooring engineered for both indoor and outdoor installations. Perfect for damp or wet areas, ramps, entryways and concourses. Easy maintenance includes vacuuming and spot cleaning as needed. Outdoor installations can be hosed off and left to dry.